Some recent cakes I've made :) All edible and hand sculpted. 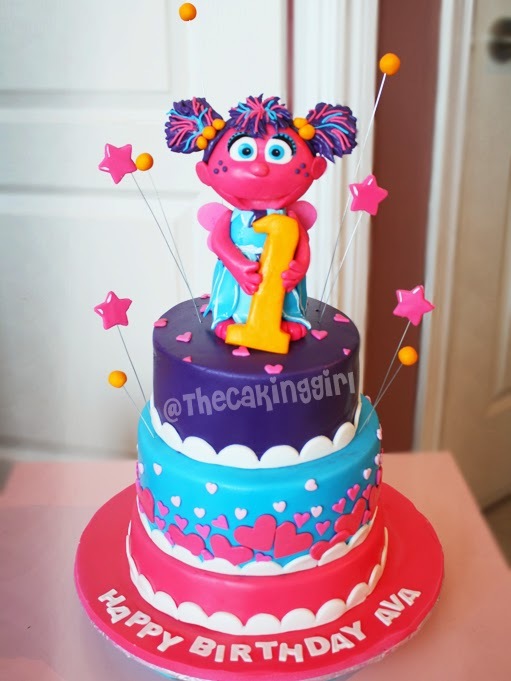 the design is inspired by the talented PeggyDoesCakes. A close up of a gumpaste Abby Cadabby figurine. A cute baby shower cake with buttons. 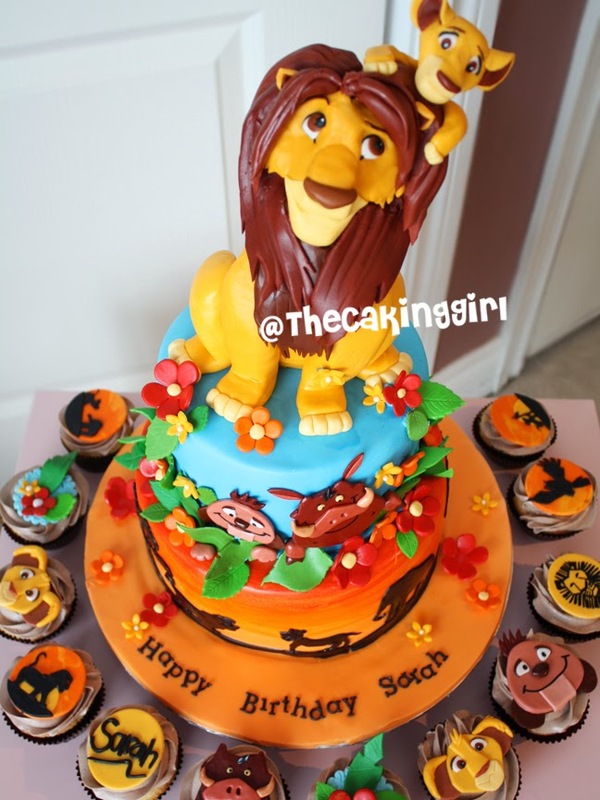 A detailed Lion King Cake with matching cupcakes. 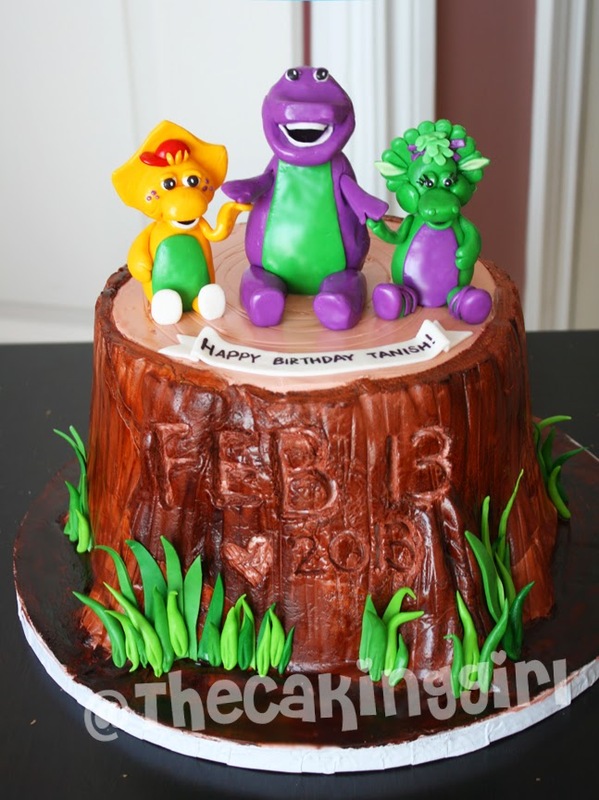 Barney and Friends birthday cake. 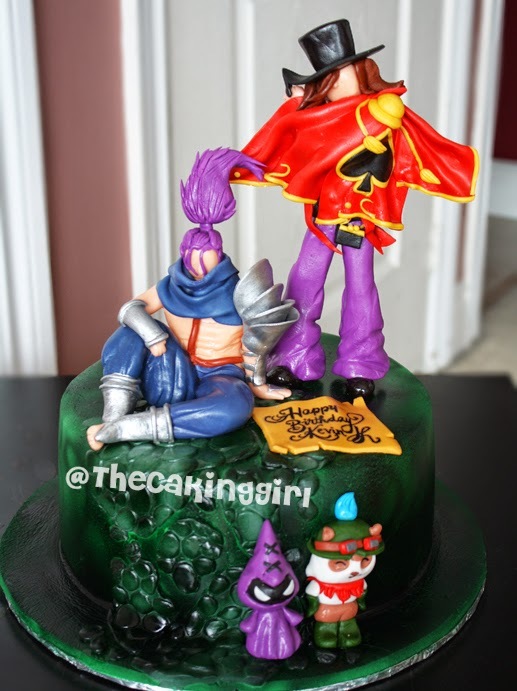 League of Legends cake, all the figurines are edible and made out of gumpaste! 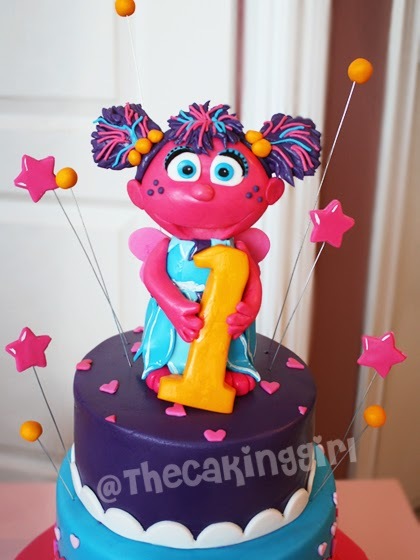 One of my fave cake, it's small but I love how the details turned out! These all cakes are looking damn good because they attract children. Even this is a great initiative of making cakes on orders online and https://www.essayuniverse.net/ninjaessays-review/ website share good info. This unique idea inspires me regarding the business. So for that I really like the article and also this site is very preferable and also I share it to my family and friends. To get free robux for the free roblox free robux then use free robux generator for the free robux generation for free. More interesting site about V bucks generator, Thanks for sharing Appreciate. It intended for placing a really good document!